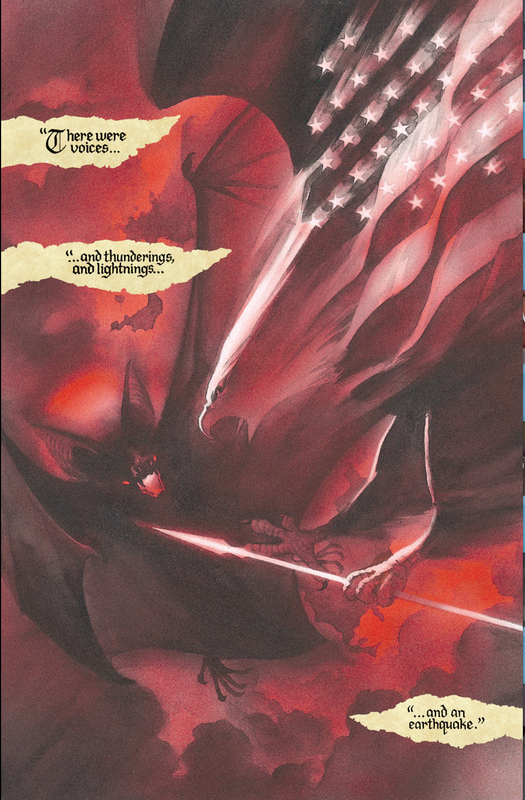 What I decided to take away from this incident was to, as a Comp II instructor, have my students examine the merits and value of graphic novels and in the process engage in more nuanced, informed, and in-depth arguments on the matter. Basically, I took a story and ran with it with the aim of using it to generate better researched and thought out debate on the topic. Over the first week of the course I have put in my students hands a copy of Scott McCloud’s Understanding Comics to help formulate a theoretical background for the material in the course, along with links to how to read and why read graphic novels, and a list of potential graphic novels (running through different genres) that they will do preliminary research on and then select one to investigate for the course. 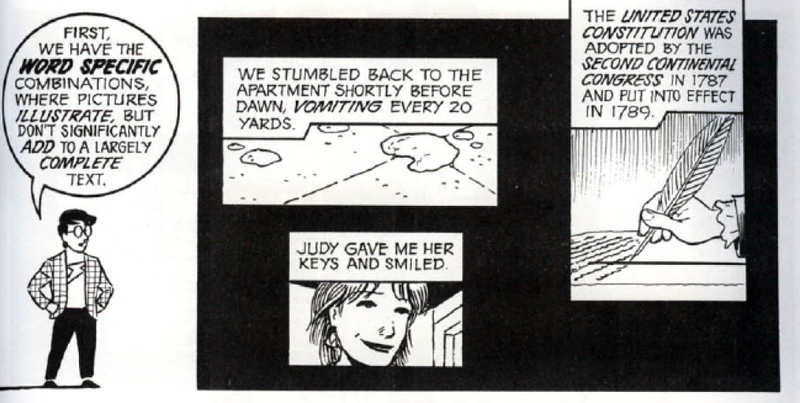 Over the course itself students will be asked to engage in primary, secondary, and tertiary research surrounding their graphic novel, as well as other elements of the question they strive to answer in their thesis statement. Primarily students were asked to do a Literary Analysis Paper on their graphic novel, submit an outline for their research paper, do an annotated bibliography of obtained research materials on their thesis, write an 8-10 page research paper on their selected graphic novel and thesis, and finally give a presentation of their research findings to the class. What is literature? 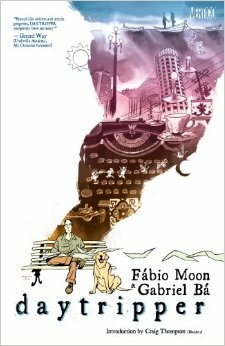 Are graphic novels literature? What does one expect to encounter in a high education classroom? Are graphic novels appropriate for the college classroom? The answers to these above questions produced a general consensus that literature was a primarily written form (not limited to novels but also found in screen plays and theatre play scripts) that express universal themes worthy of merit about the human condition. 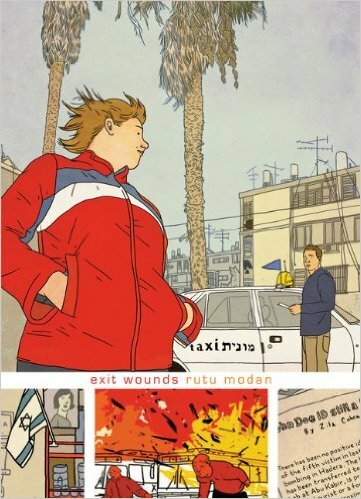 Graphic novels, in some cases might be considered to be literature depending on the merit of their stories. Higher education classroom is about encountering advanced learning that challenges one’s beliefs and knowledge. Finally, graphic novels can be applied to almost any kind of college classroom setting – they are adaptable. In a few sentences, I would like you to jot down your initial thoughts and feelings about what you expect to encounter in reading and researching your graphic novel here at the outset. My hope is to gage the student’s conceptions and perceptions of their chosen graphic novel at the outset where they have only done the bare minimum research on the work (only enough to decide which one to pick). The further hope is that this approach can be used to measure how exposure to the graphic narrative form changes or evolves the student’s perceptions over the course of their construction of the research paper. Additionally, I asked students, after seeing the above questions from Day 1 again on their Research Paper Assignment sheet, to begin formulating a thesis statement for their paper. This was presented to them as a tentative research thesis statement because they could opt to change it after finishing the reading of their graphic novel in Week 2. 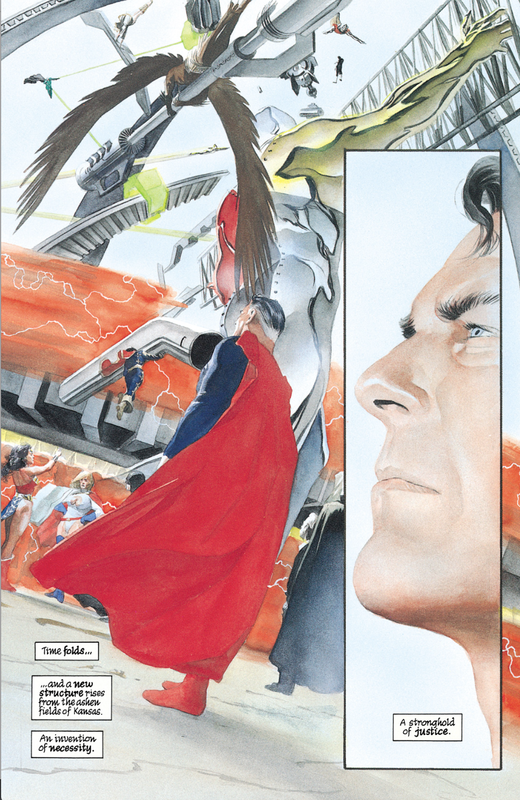 Grant Morrison’s All-Star Superman is [chose to argue the affirmative] an appropriate text for use in the first-year composition II classroom because the richness of the storytelling makes it an excellent work for students to analyze, discuss, and conduct research over. I specifically divided this up, this thesis, into TWO parts. In BLUE is represented the first part of the thesis, the opinion or “what” the paper is about. This is the initial answering the question, but alone it does not offer up anything more than the opinion of the author. So, I point out that my students, and its marked in RED, need part 2 of the thesis or the “reasons.” The reasons help provide the elements that the students will elaborate on in their paper to back up and assert their claim found in part 1. Before they left on Day 2, they were charged with coming up with Part 1 of their thesis. Part 2 would be completed at the beginning of class on Day 3 in order to move forward into working on their introduction portion of their research paper. Along with students we critiqued and tweeked their thesis statements. Many of them took, and I was impressed, the tougher road of arguing for their graphic novels to be considered works of literature than I expected. Students were introduced to their Literary Analysis assignment for their graphic novel. This is being done in only a single draft form but as I set it up, it is designed to serve the students as a kind of foundational draft that they can build their large research paper off of. It is even more particularly easier for students who decided to argue for their graphic novels as works of literature. 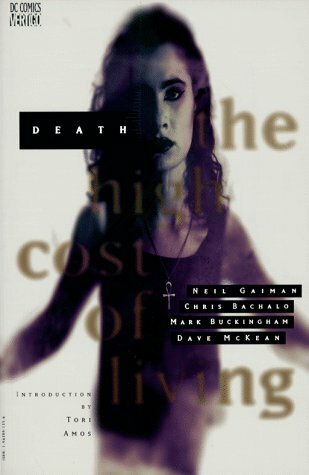 I was very impressed by their selections and variety considering the list they were provided with and the almost complete novelty the graphic novel was to them since none of them were comic book readers. 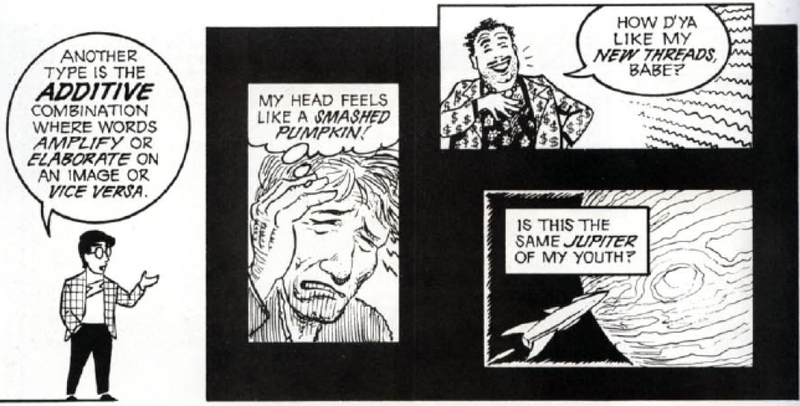 To transition us into the Literary Analysis assignment, students were sent away from the class for the weekend charged with practicing this approach in short form by conducting a literary analysis of Chapter 2 of Scott McCloud’s Understanding Comics. Entering into Week 2 of my Composition 2 the focus became about applying the use and having students argue for their graphic novels. This began by examining those graphic novels via their Literary Analysis papers of their graphic novels. 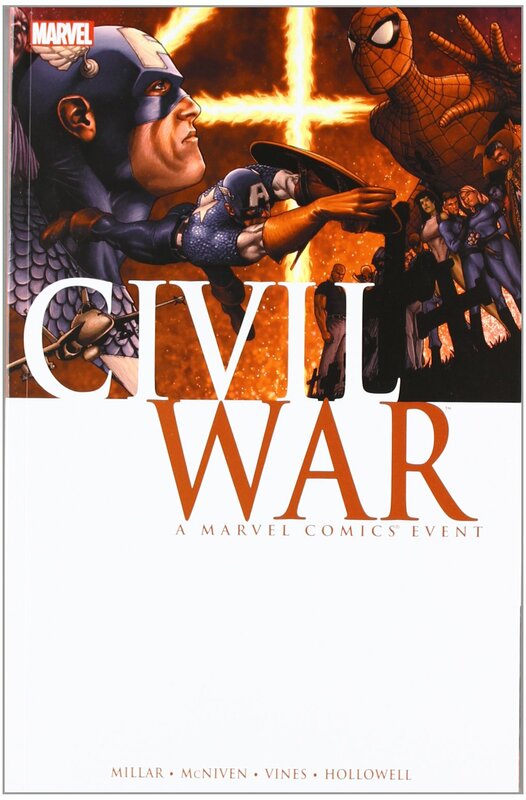 Many of them are choosing to approach the graphic novel as either Appropriate for the College Classroom or as Worthy to be a Work of Literature. The Literary Analysis Paper is serving for them as a kind of “rough” Rough Draft of their ultimate research paper. 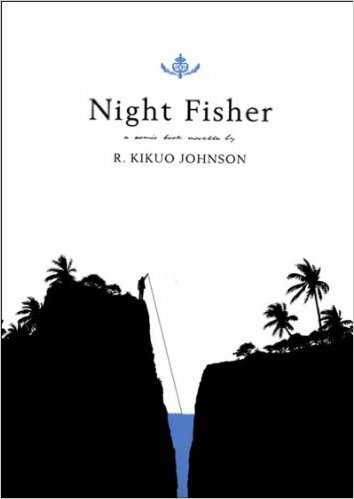 The analysis will act as a kind a close reading of their graphic novel that should help solidify their thesis positions, provided background and research source material for their Research Paper, and spark ideas for elements to explore further for their research. 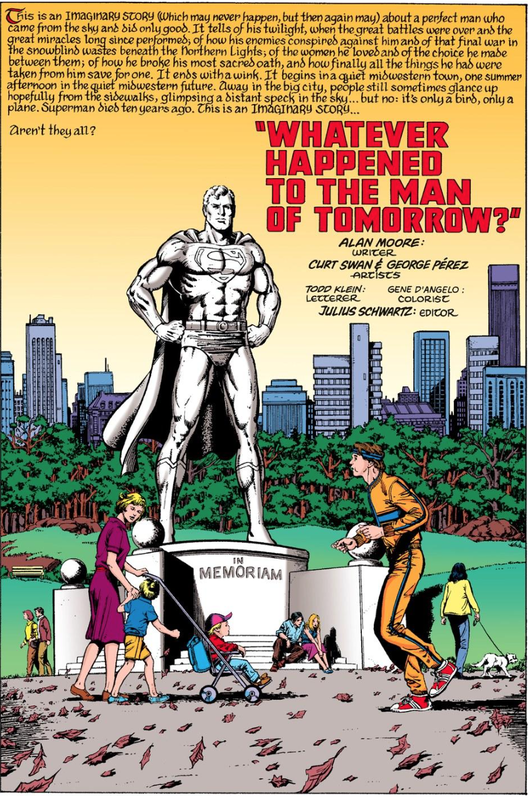 We began by reviewing Scott McCloud’s Ch. 6 of Understanding Comics. This chapter in particular is where McCloud discusses the different kinds of interrelationship that words and images can share. Word Specific basically relies on the words to tell the narrative while imagery acts as a kind of ornamentation. Picture Specific is the inverse of Word Specific. 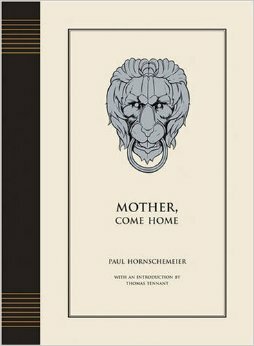 Here the use of words acts as ornamentation to the imagery or pictures that are conveying the actual narrative. Additive is where the words serve as a means of amplifying or elaborating on the image that is communicating the narrative. Parallel demonstrates a situation where the words and images appear to be conveying “parallel” but separate narratives. This can be more easily identified or isolated often times when one is only shown a page or panel or two of a comic or graphic novel without knowing the entire context. It can also represent some esoteric storytelling too. Montage is where the words and images are part of the same framework. This is where the words in particular become part of the actual image. Inter-Dependent is noted by McCloud to be the “most common” combination. This is where words and pictures/images convey different meanings separately but in combination convey a meaning that neither has without the other. After we reviewed this section, I then presented my students with a completely random selection of images that I had put together from digital graphic novels that I own, mainly from the superhero genre, and asked the to look at each and using McCloud’s definitions, define which combination each image appeared to embody. 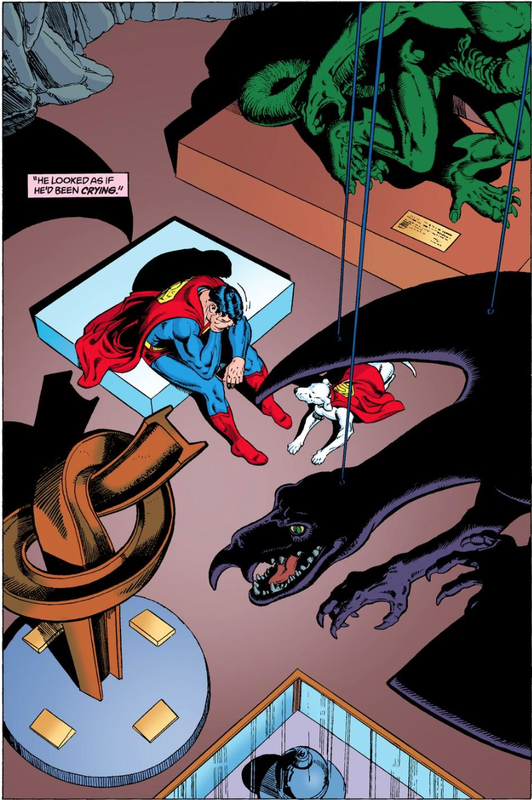 The image of Superman crying as Krypto stands by him is a “Duo-Specific” combination for the way what is said, briefly “He looked as if he’d been crying.” This could also be argued to be perhaps a “Picture Specific” combination as well. 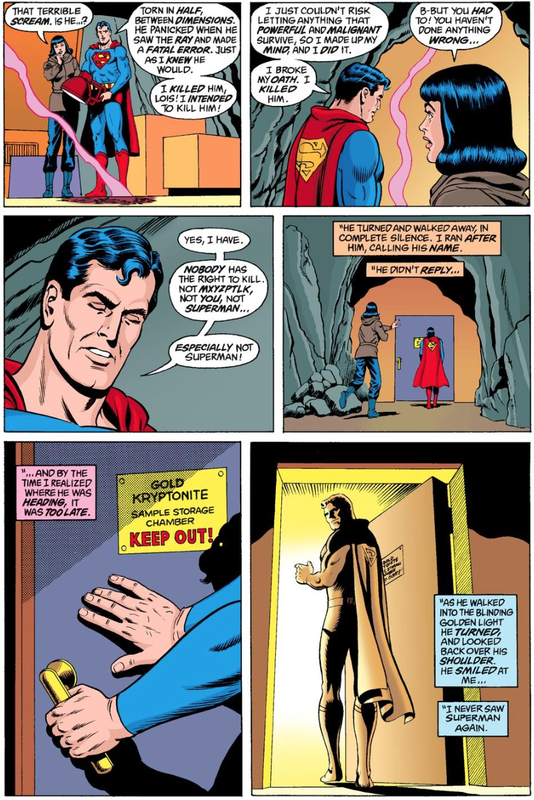 This second panel provided an “Additive” combination. It was decided to be “Additive” rather than any other for the presence of the sign on the door helping establish the words as helping elaborate or amplify. 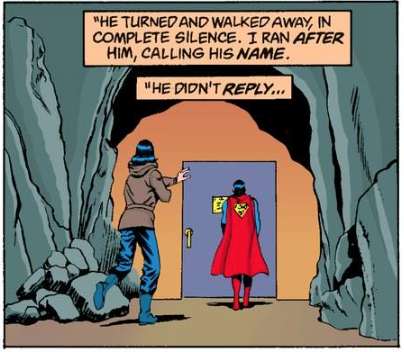 Finally, the third panel was ruled to be another example of “Duo-Specific,” where the words compliment and demonstrate exactly what the imagery is showing the audience. This example was quickly and clearly ruled to be an example of “Picture Specific” for the use of almost no dialogue or caption and the illustration driving the narrative. The image here, with its lack of context to the complete narrative, presented the students with an example of a “Parallel” combination. The words and images appear to be conveying separate meanings and ideas that are not complimentary or related unless further context of the narrative is known. 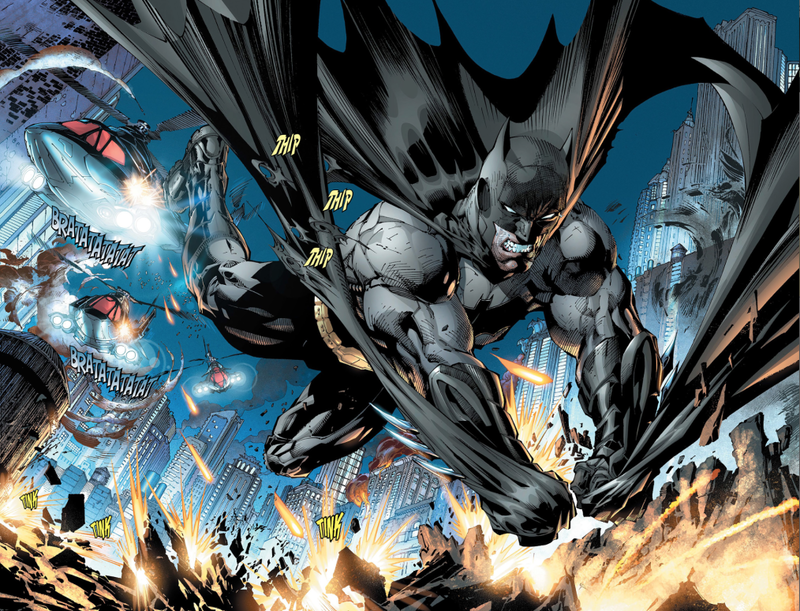 Batman on the run from gunfire in a splash page by Jim Lee helps provide an illustration for the “Montage” combination. 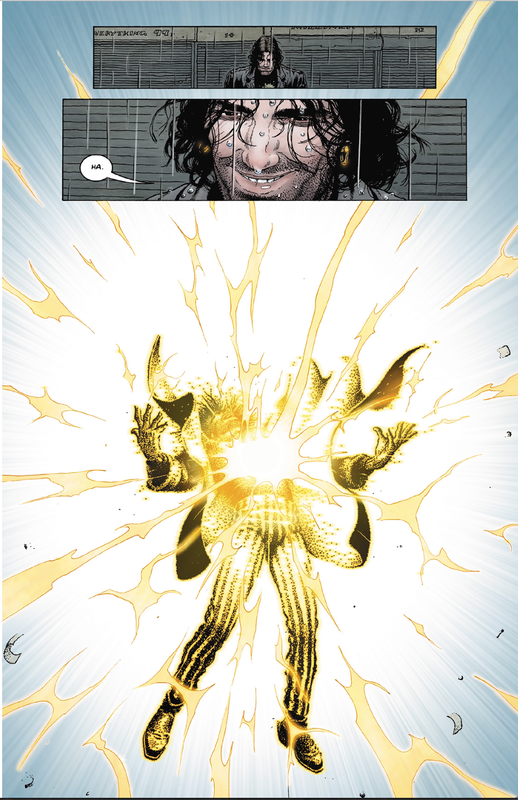 This is made possible by the placement of sound effects given off by the impact of the bullets hitting Batman’s cape and the ground, as well as the sound of helicopters. In particular, the entire wording is incorporated into the picture itself. 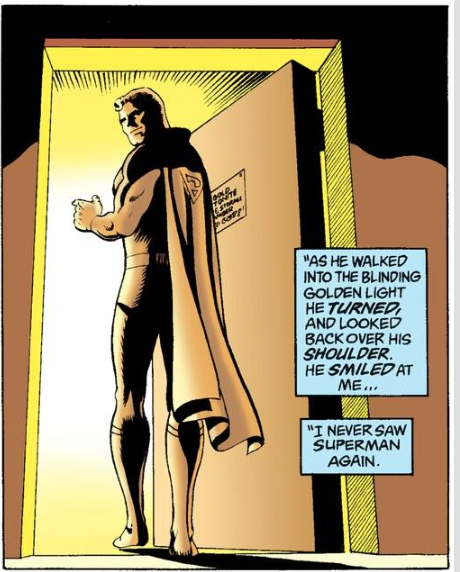 Again, lacking the specific or larger follow-up context of the overall narrative, this image provides another example of “Parallel” combination. The words of the Biblical Book of Revelation are here juxtaposed with violent, dream-like imagery with no specific or obviously established connection. At first glance this image appears to be and can be argued to be like Image 7 and be an example of a “Parallel” combination. 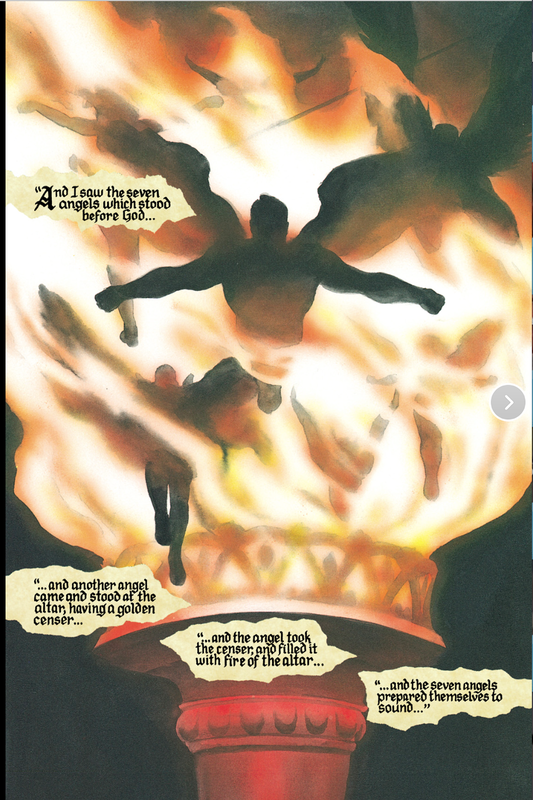 However, if one goes deeper and looks more closely, there is potentially a case that this image is perhaps an example of “Duo-Specific.” This case exists if one makes a case that the worded description of “seven angels,” “golden censer,” and “filled it [the censer] with fire” are correlated with the seven shadowy figures in the image, the torch as censer, and the fire burning in it. After close discussion it was decided that this image represented either an “Additive” but more likely a “Duo-Specific” combination example of words and images. This was another example where the first impulse of the students was to look at it as “Parallel” but more likely as “Duo-Specific” but upon close examination, particularly looking closely at the two middle panels on the page, the general consensus came out at “Additive” combination choice. 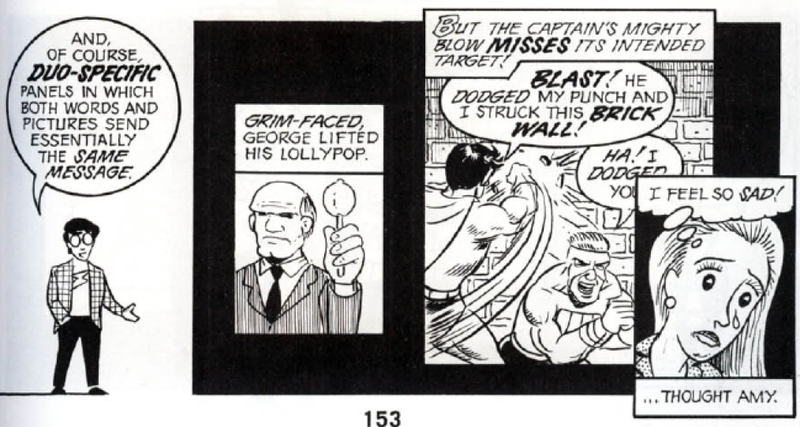 Of course, since McCloud’s combinations apply to panels, it is in fact both in all likely-hood. 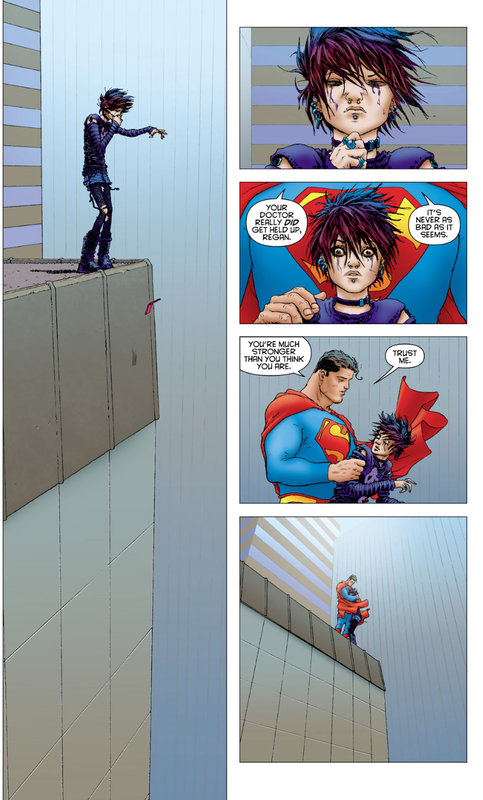 This is perhaps one of my favorites, and I consider it incredibly powerful, image from any graphic novel. 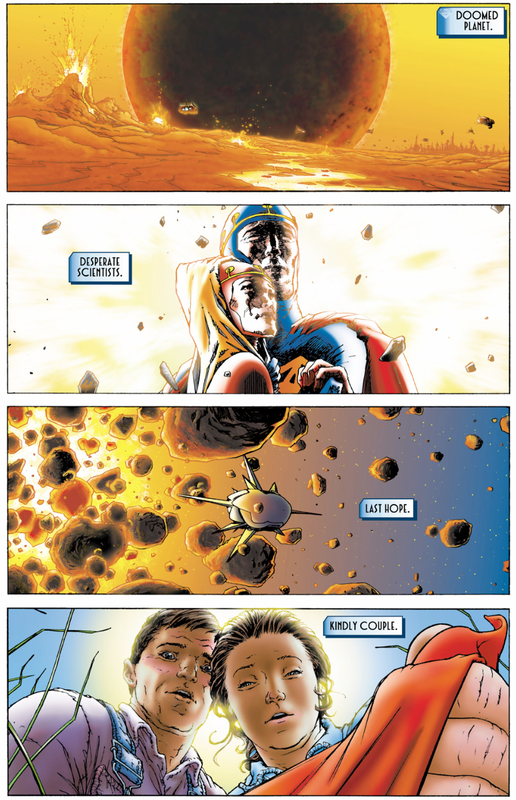 With the lack of words throughout, most of the panel is “Picture Specific” in its presentation of imagery. 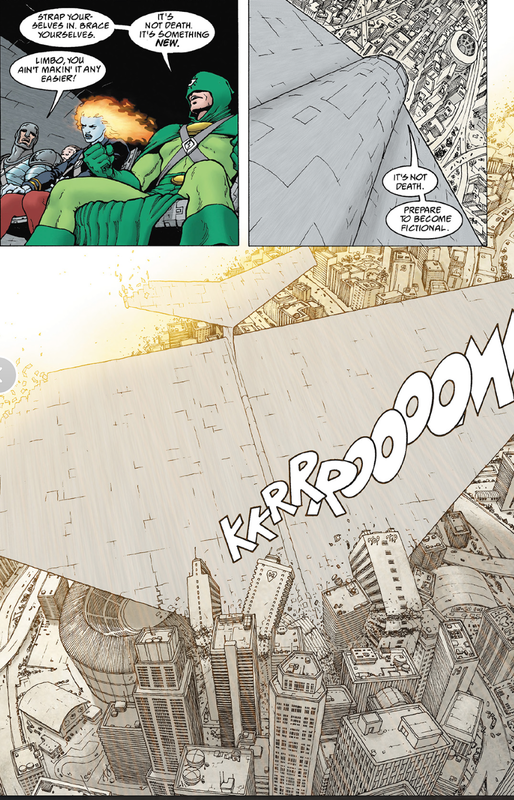 The two panels that do have words though serve up an “Additive” combination. 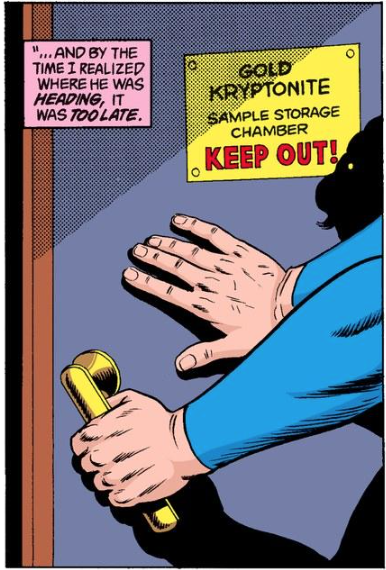 A great deal of this panel puts into practice a combination of “Picture Specific” and “Montage” combinations. 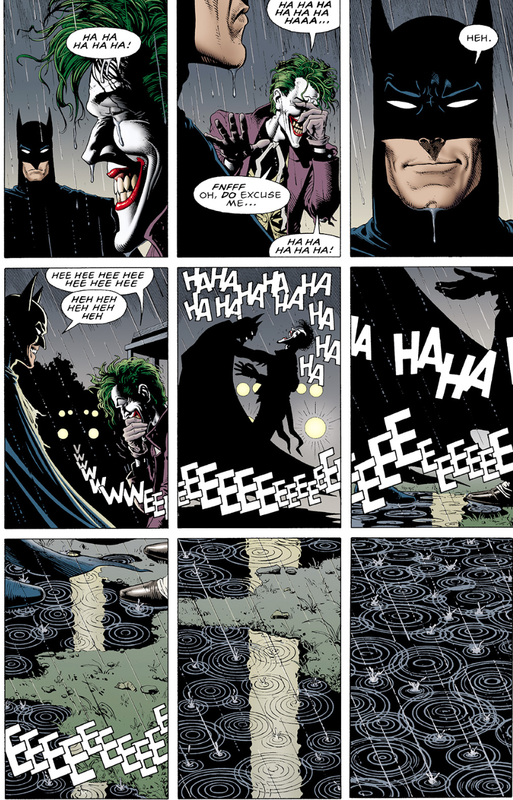 The use of words in this page and in the panels is spare at best and acts as ornamentation, while the visual use of laughter “Ha Ha Ha” worked into this scene definitely places a shared enface between words and images but with the words acting in onomatopoeia fashion as actually part of the overall image. Of course, ultimately McCloud’s method is meant to be put into practice per panel and some of the approaches used in this study with students was on a larger scale, incorporating the whole page. This works for some of the chosen images, while others would clearly have more and varied application of word/image combinations. As noted earlier, students are in the process of conducting Literary Analysis of their chosen graphic novel. The purpose of this exercise with the students was introduce and expand upon their own perceptions and vocabulary (to aid in their analysis process) of the combination of visuals and words they are encountering in their readings. It is worth noting that the students took to this assignment quite eagerly and were willing and able to make small scale arguments for different types of combinations being at work in the image shown them. I was happy to see both the level of enthusiasm that the students applied, along with the way that many of them continually glanced at their copies of McCloud and fact checking their assertions. The interchange of ideas and material was enjoyable. From what occurred in this summer session, students seemed to respond highly positively to the assignments. Ultimately, it helped them look at things in a new light and promoted critical thinking skills within the greater construction of their research paper projects. I appreciate your blog very much. I will be teaching a 16-week comp 2 course this Spring and would like to incorporate a unit on graphic novels. I have a list of about twelve graphic novels that I’d like my students to choose from (the five you list are on it). Would you mind sharing your list? I’d like to read some more prior to class starting.